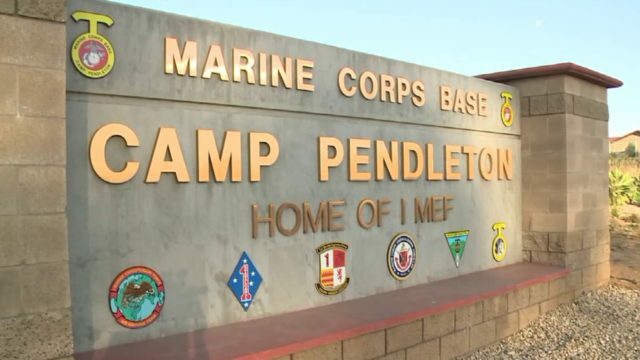 A stabbing at Camp Pendleton left one Marine dead Tuesday and another in custody. The stabbing was reported shortly before 8 a.m. at a School of Infantry West facility at the northern San Diego County military station, USMC Capt. Josh Pena said. The names and ranks of the victim and suspect and details about the fatality were not immediately available. The Naval Criminal Investigative Service was called in to take charge of the case, Pena said.